A fire that's destroyed mobile classrooms at the old Cockington School in Chelston, Torquay is being put down as arson. The blaze broke out around 2.30pm on Saturday, and at its height, four fire crews were working on it. 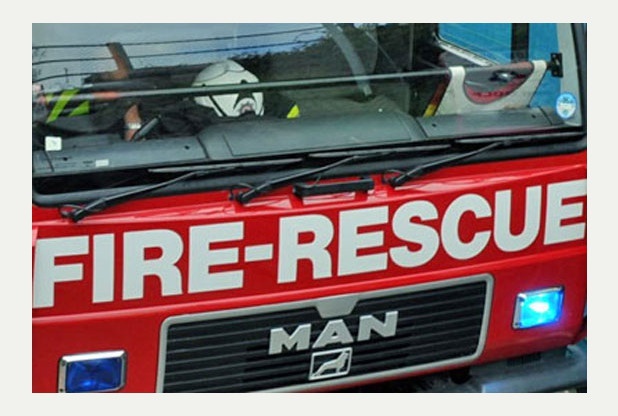 The fire service initially reported that it involved a number of pre-fabricated buildings in Old Mill Road, although this was later reduced to just one building. Acrid smoke filled the neighbouring area, with people advised to keep windows closed. It's understood to have taken just over an hour to bring the fire under control.